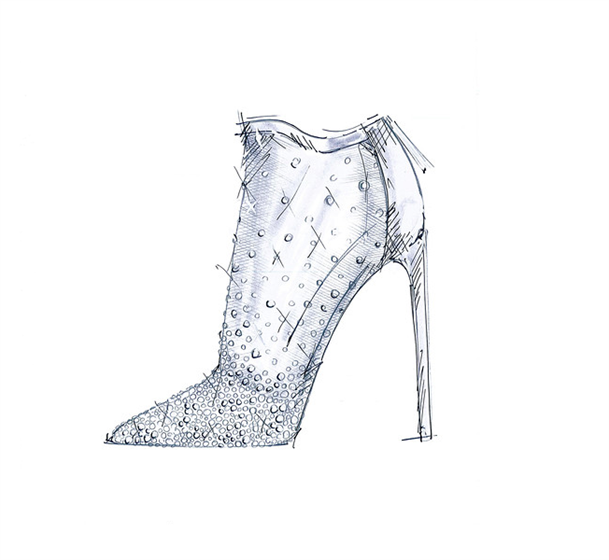 Disney has collaborated with nine designer shoemakers to come up with luxury designs for Cinderella's glass shoe, ahead of the upcoming remake. 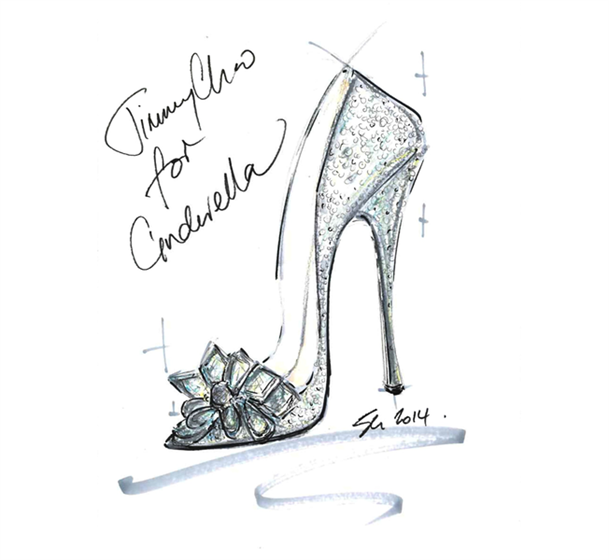 Jimmy Choo and Ferragamo are among the designers taking part in the 'If the shoe fits' campaign, creating their own version of the glass slipper the fairy tale's heroine loses at midnight. 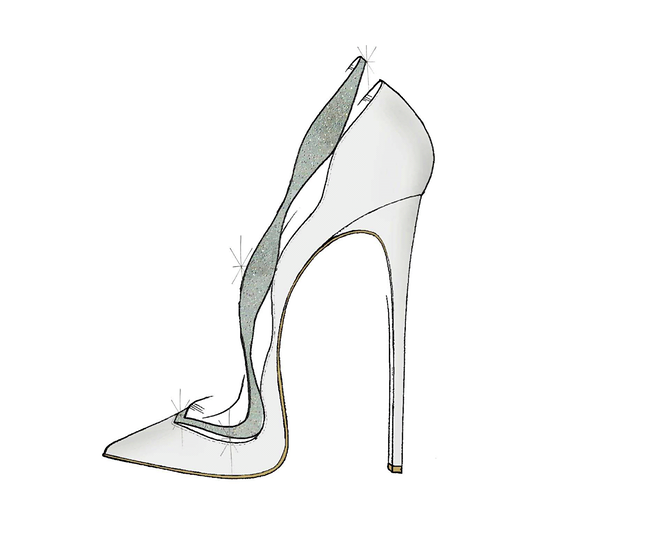 Swarovski designed the glass shoe actually used in the film, which is due for release on 13 March. Grown-up – and wealthy – Cinderella fans will be able to buy their own glass slippers from outlets around the world, including Harrods in the UK, as well as luxury department stores in the US, Paris, Milan, Moscow, Tokyo and Dubai. It isn't clear how much the shoes will cost, but Jimmy Choo shoes can cost as much as £1,600 a pair.